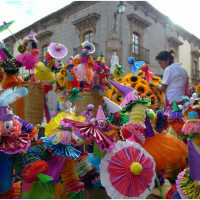 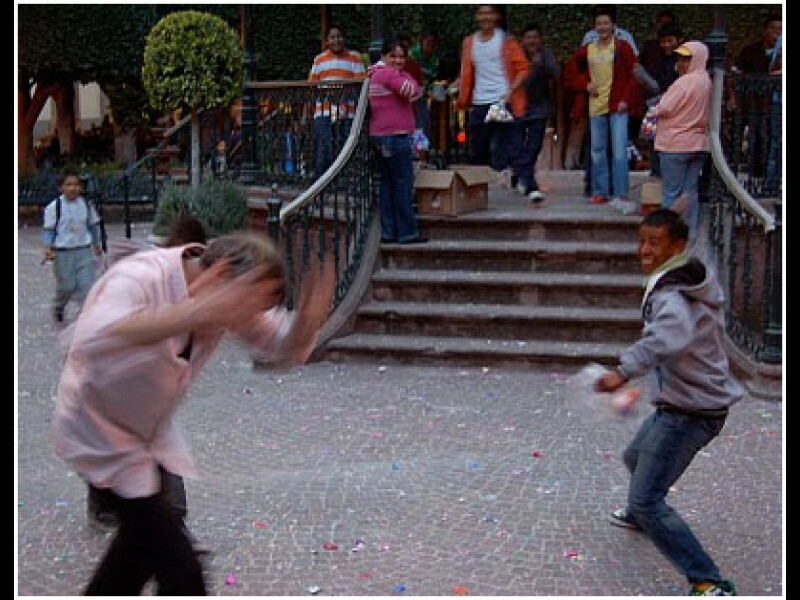 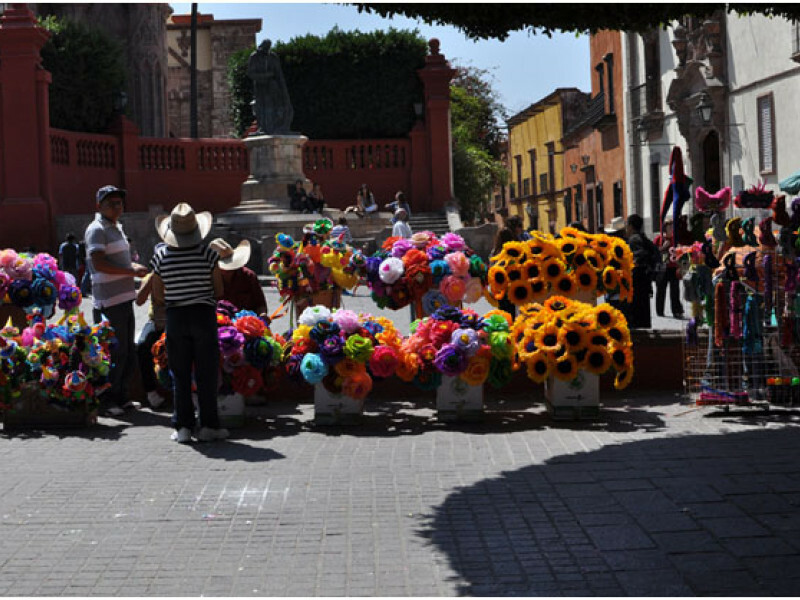 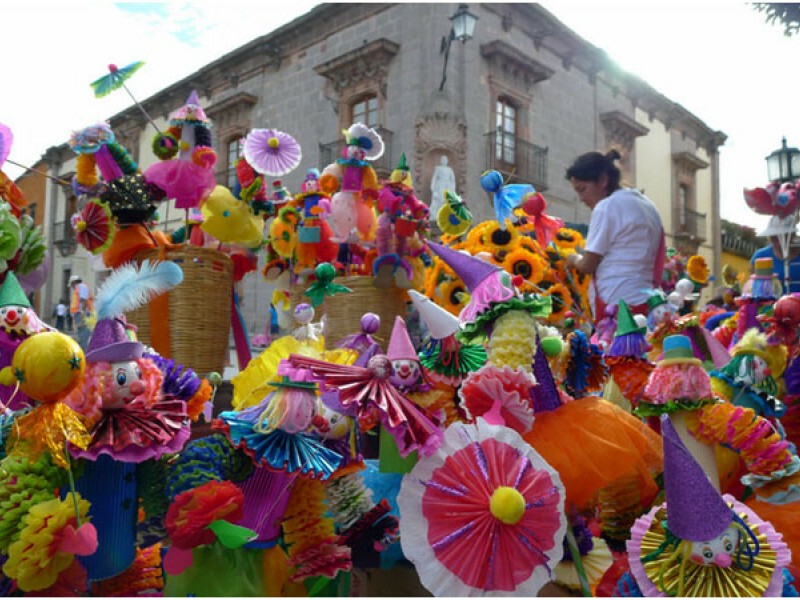 More popularly known as Cascaronazos in San Miguel, this is a day you need to stay "heads up!" 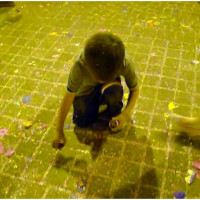 According to tradition, eggs which have been hollowed out and filled with confetti are broken on the heads of friends and love interests. 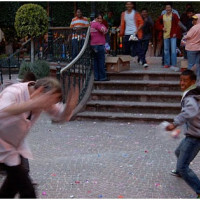 Nowadays daring youngsters even break raw eggs on the heads of their friends. 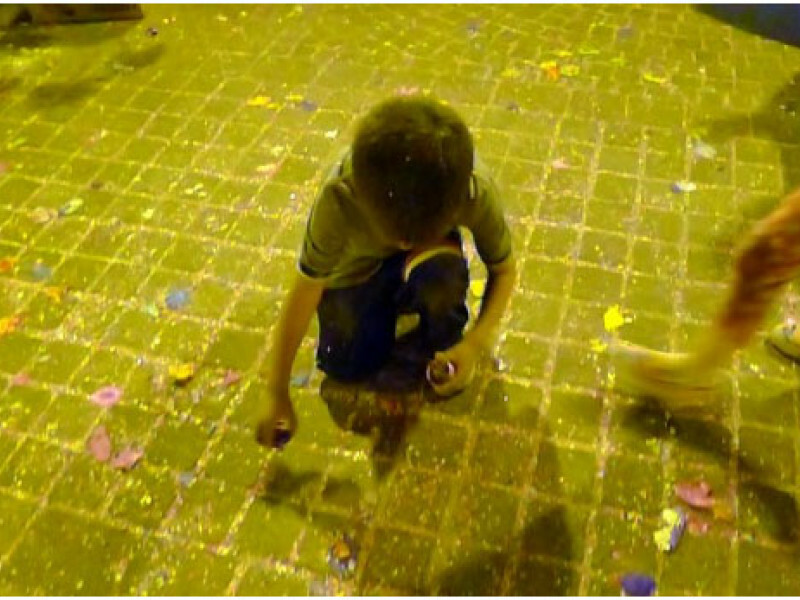 Stroll the Jardin on this Sunday, or for the less daring, watch it all happen in this video. 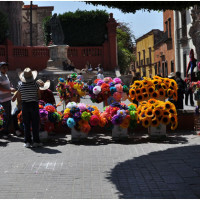 Carnaval is a raucous holiday meant to ring in the solemn days of Lent, but here in the relatively conservative town of San Miguel, it generally does not include the more bawdy celebrations found in Carnaval celebrations in other parts of Mexico and Latin America.